Is there any other? For years, Park Lanes has gotten our vote for its retro feel, Strike-Mor Pro Shop and high-quality crap food, including world-famous onion rings. 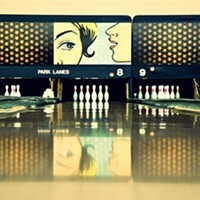 If youre looking for a place to host a fun gathering, check out Park Lanes, which offers special group rates for birthdays and other social functions. 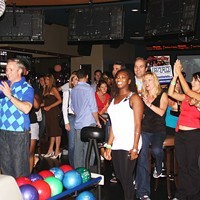 Youll be bowled over.